This practical, empowering and loving book is based on The Seven Simple Shifts and was created to help you in your spiritual awakening journey. These shifts are universal knowledge which come from the esoteric realms and have been brought to life here by Algernon Williams. They empower you to seize your best life by showing you how to shift your energy and transform your thinking about family, money, relationships, abundance, and the power you have within you to control your own life. 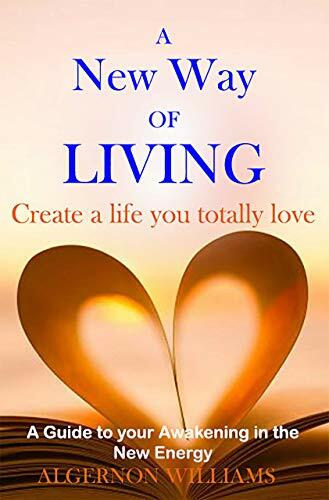 It inspires you to transcend the chaos and live a life of purpose in the present moment where great empowerment and life changing transformation occurs. We are continually looking for solutions ‘out there’ and we forget that we have all the magnificent resources and tools inside ourselves to catapult ourselves into an entirely new way of living by simply tapping into our own abundant source of energy.